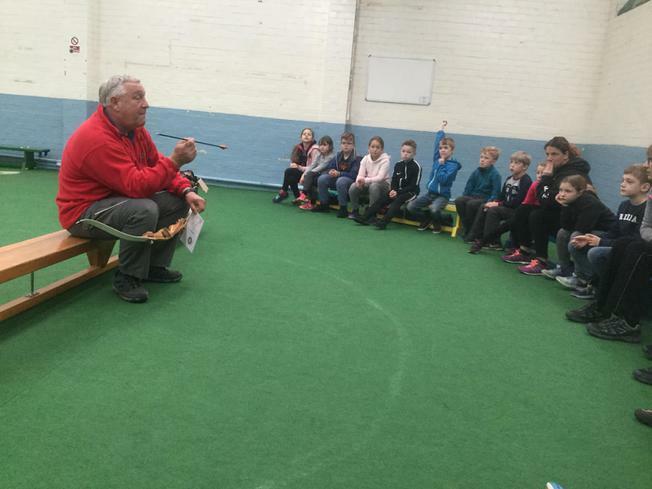 Beaumanor day 2 - canoeing, gym games and more fun! We have had another fantastic day at Beaumanor. 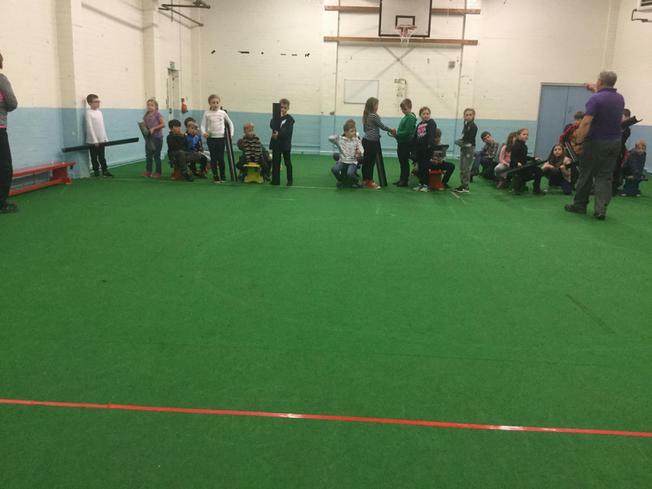 The children were up and ready in time for either archery or canoeing. 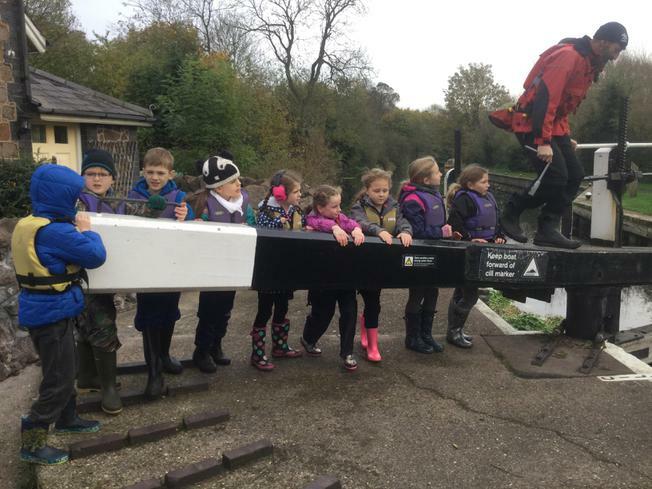 After that lunch was had and we then either did canoeing or climbing. The dinner was fantastic; we sang happy birthday and then we showed great teamwork once again in the gym games as a whole group. 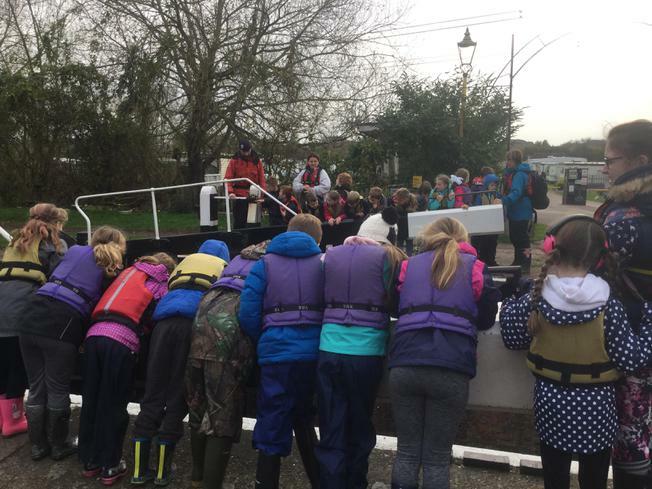 Once again the staff have been very proud of the perseverance displayed by the children and additionally the positive smiles that the children have had. Final day tomorrow, lets hope it's just as fun!